Toronto Pens is the leading distributor of custom-branded pens in the Greater Toronto and Hamilton Area (this includes Durham, Halton, and Peel). Although we serve Toronto and its surrounding area, we also serve the rest of the province of Ontario as well. Toronto Pens is built upon the unbeatable products we offer, as well as our incredibly fast service. 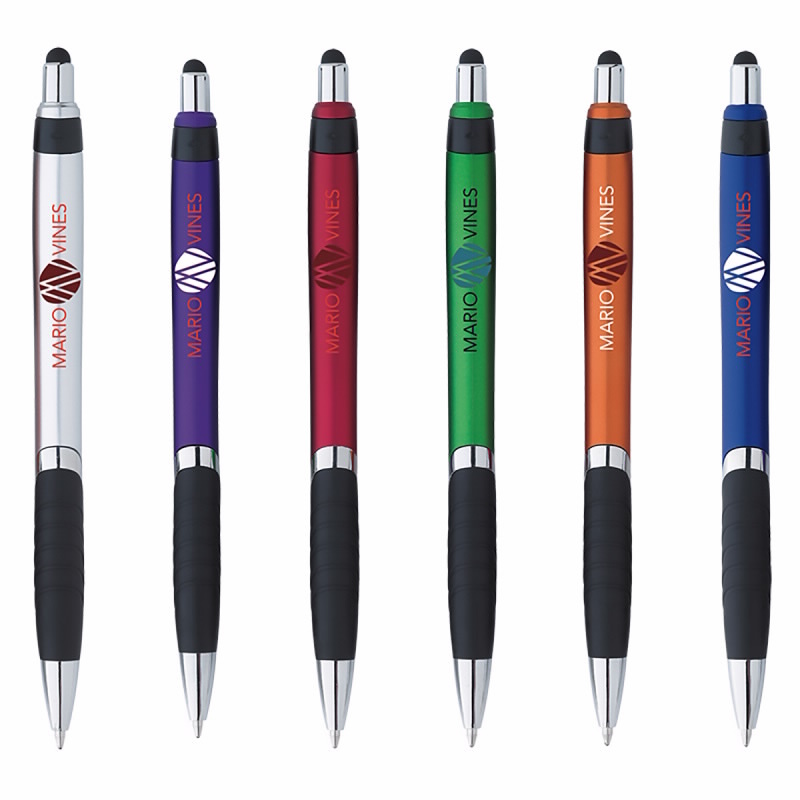 Our custom-branded promotional pens are a smart marketing tool. When they land in customer’s hands, they’re used every day. Everyone is always looking for a pen! With your branding on there, your company’s messaging will get stuck in your customers minds. We will deliver right to your door, anywhere in Ontario with NO EXTRA SHIPPING cost. We offer something for every budget. All of our promotional pens are available for order online. If you have any questions, please call us and we’ll be happy to answer your questions directly. Our business is built on growing your business, and we look forward to working with you!